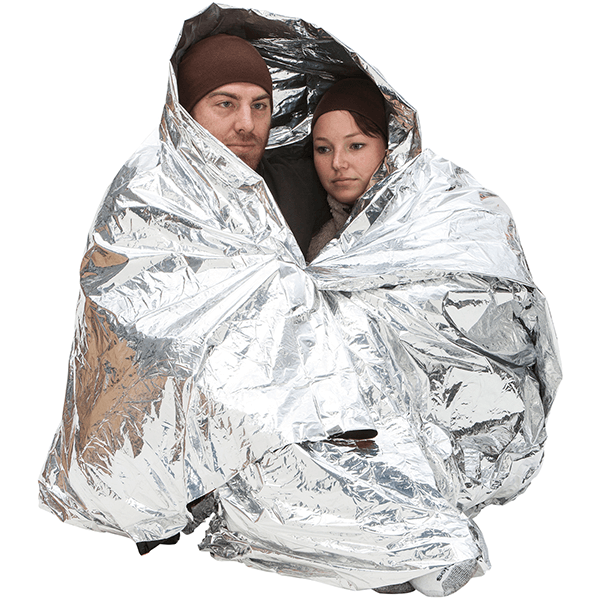 The same ultra-light, ultra-warm full protection shelter that professionals rely on, now sized for 2 people. 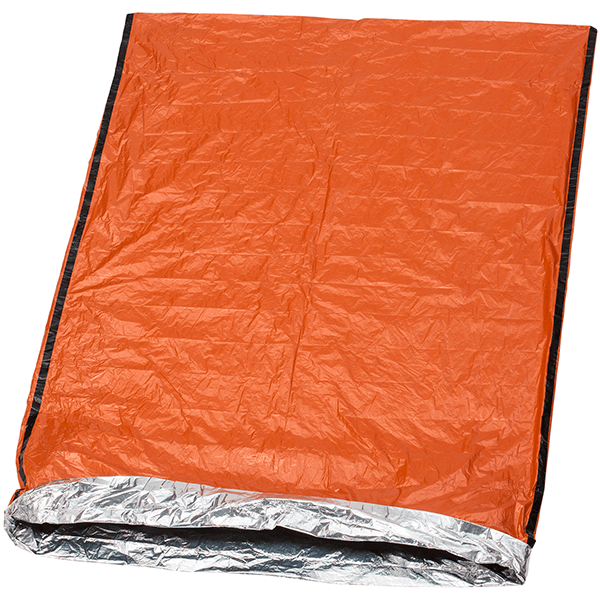 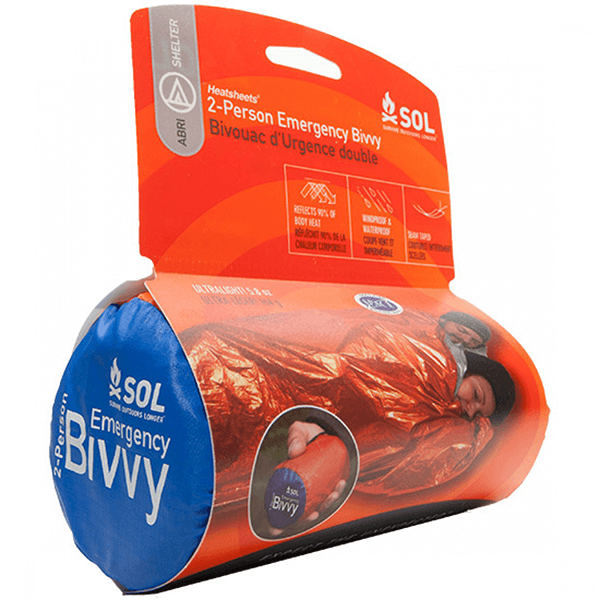 The Survive Outdoors Longer® 2-Person Emergency Bivvy is made from the same heat-reflective polyethylene as Adventure Medical Kit’s world-famous emergency blankets (reflecting 90% of your body heat back to you), with the added benefit of being fully sealed so that no wind, rain, or snow can get inside. 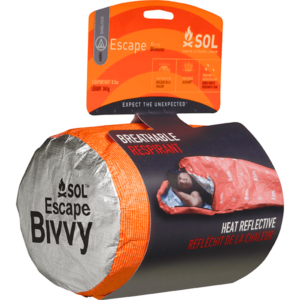 If you and your partner are forced to spend the unexpected night outdoors, both of you can hop in the Survive Outdoors Longer® 2-Person Emergency Bivvy as soon as the temperature drops and instantly improve the odds in your favor. 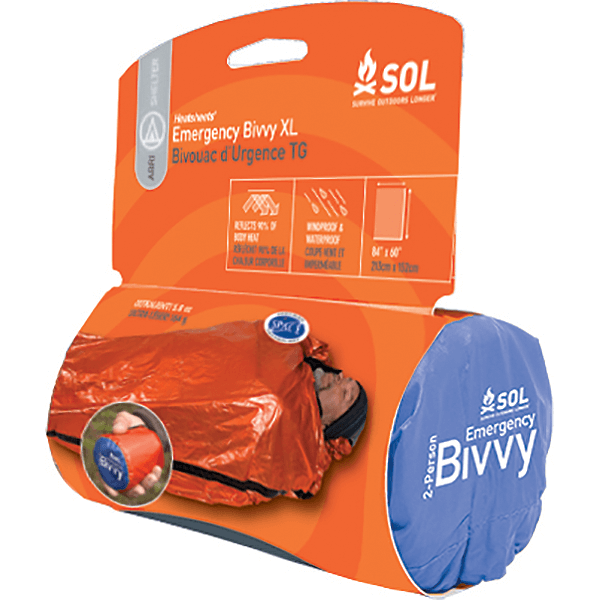 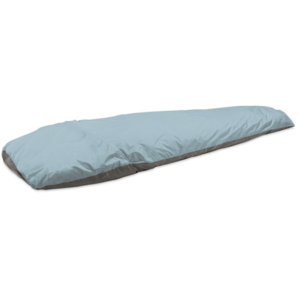 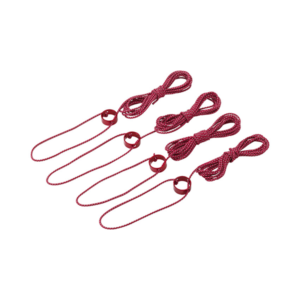 SKU: SOL0140-1139 Categories: Survival Essentials, Sleeping Bags, Tarps and Shade Shelters, Tent Floor Savers, Tents Brands: SOL Survive Outdoors Longer.